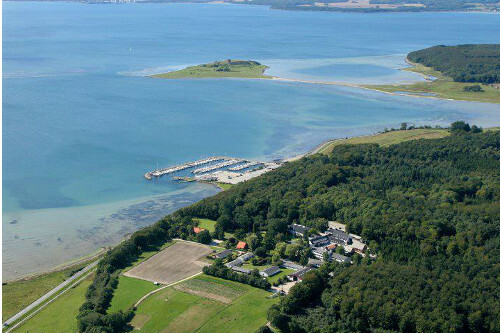 School is located in Mols Mountains on one of the most beautiful places in Denmark - deep in the Bay of Aarhus at Kalo Vig and just a half hour drive from Aarhus. The school consists of a mixture of old buildings and newer houses clustered around courtyards and cozy courtyards. School Kalø is a high school with a focus on nature and language. School of Kalø is that all schools an exam-school. On Kalø get to strengthen his personal development and have fun with others. For the game, the dance and the music. For the adventures in the open air and under the open sky. On Kalø learn the other really good to know. 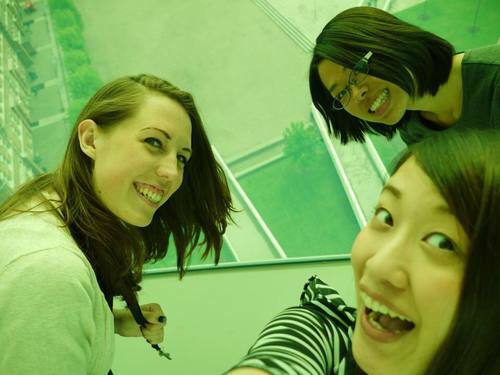 And it's across cultures, as there are many different cultures in Kalø University. But the great cultural diversity also helps to make you more about life, the world and yourself. On Kalø the world just a little bit bigger. Nor is it only Kalø college, to expand your horizon and puts a permanent imprint in you. It is also you who put your mark on Kalø. At the School of Kalø they have since 1957 specializing in foreign language teaching. It is also why the many different cultures that occur at school. It is simply so popular abroad that people move to the country to go there. Kalø School has continually integrated the latest teaching learning methods and technologies in teaching and attaches great importance to active cooperation between student and teacher. You get 15 lessons per week, which consists of conversations and discussions on selected topics of social or broad cultural, exercises necessary grammatical structures and more recreational topics such as movies, music and song. The teaching method is dynamic and flexible and adapted to student composition. Through the development of IT-based language training programs, it is possible go a long way to customize a large part of the teaching to each student, so to get the best. In addition to teaching, by taking into account the student composition, seek to honor any need for tiered education in an appropriate extent. The school teaches, among other things in English, German, Spanish and Chinese. The latest initiatives at the school's anthropology, as the school now will work very hard to teach.